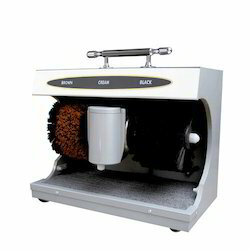 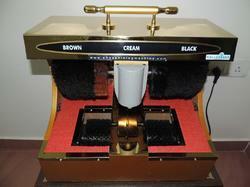 Stainless Steel Shoe Shining Machine. 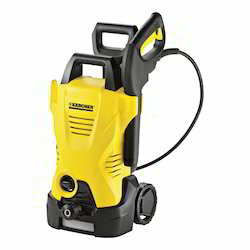 Power supply(V/Traction) 20kw/27HP Diesel 36/aut. 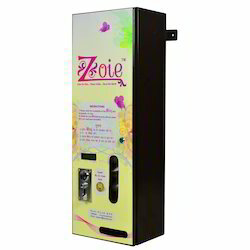 Easy access sanitary pad vending machine. 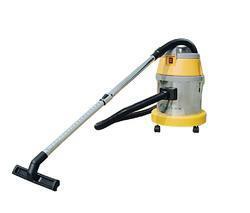 Specially designed for under-privileged fraternity. 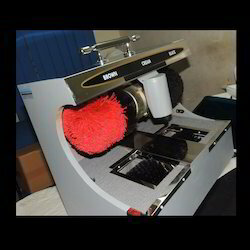 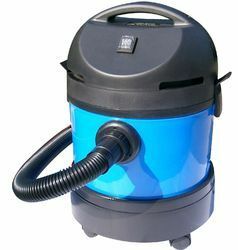 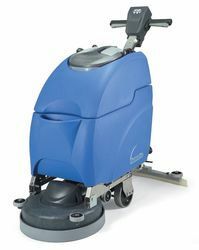 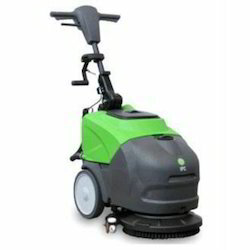 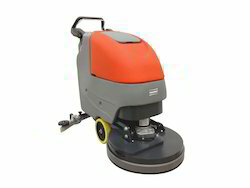 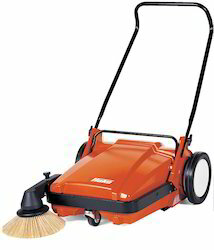 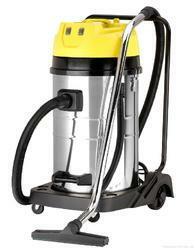 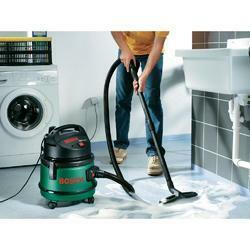 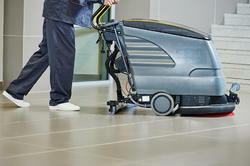 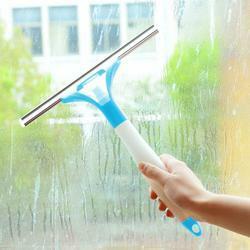 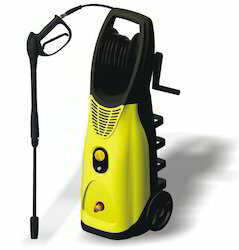 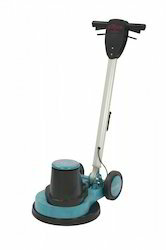 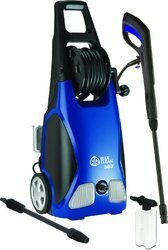 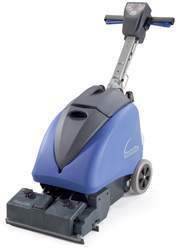 Looking for Cleaning Machines & Equipments ?